Product information "OBD Diagnostic connector - 16 pin incl. 6 Terminals"
Customer review for "OBD Diagnostic connector - 16 pin incl. 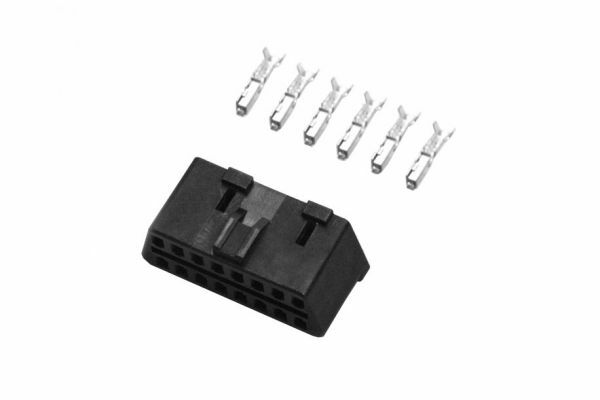 6 Terminals"
Properties: "OBD Diagnostic connector - 16 pin incl. 6 Terminals"